Hi, I am Expression. Welcome to Awesome Expression. I do awesome stuff for nothing. Yes, I am awesome. Thank to all who send me updates on Sims 1 links and (gasps) new sites! If you have a special request, especially Sims 1 animation, send your idea over and it may nudge me to make new Sims 1 goodies. 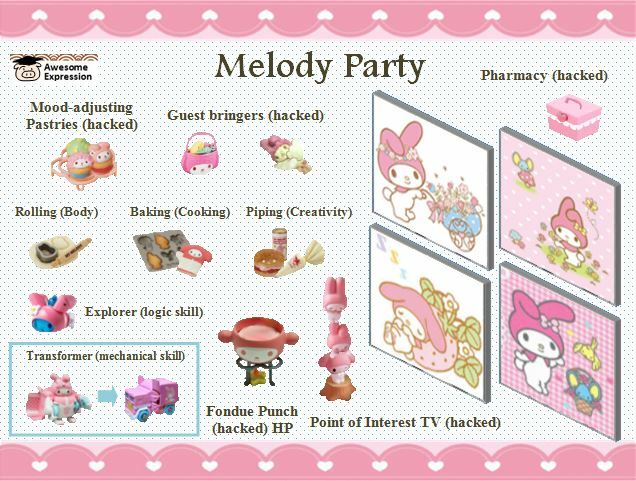 Nov 26, 2018: Sims 1 Melody Mega Set: Melody Cafe, Melody Living, Melody Party! Oct 20, 2018: Sims 1 Brocade set! Copyright © Awesome Expression - All Rights Reserved.